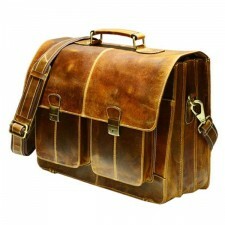 Shop From The World Largest Selection And Best Deals For Men & Women Leather Laptop Bags. 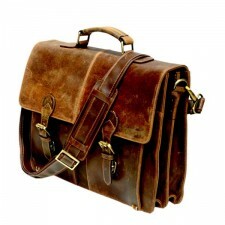 Messenger Bag, Briefcase, satchel, Portfolio Leather Bags, Etc. Shop with confidence!!! You Will Get Great Quality Products. Chicago, USA based online portal, Trendsfashion Incorporation has been catering to clients since 2005. 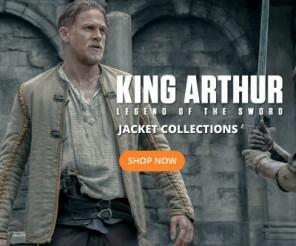 Ours is an online retailer of replica wear and leather products. 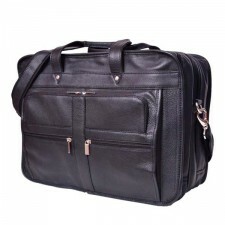 Established with an aim to make available the finest grade array of messenger bag briefcase to the clients, the company has become a preferred platform for acquiring products across different categories. The range of our offerings entails brown leather laptop bag for 14" inches laptop, vintage sora real hunter leather briefcase bag, vintage Rhodes brown real leather messenger bag, black overnight real leather laptop bag, dark brown real leather laptop shoulder bag, vintage nicon messenger brown laptop leather bag, etc. 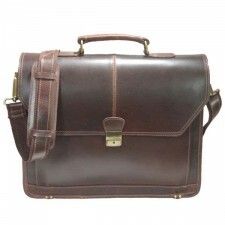 So, whenever you plan to do messenger bag briefcase online shopping in the USA, browse only Trendsfashion Incorporation.